Ebooks are the golden ticket for lead generation. Learn how to create one from start to finish. Not only do they feed your list of new contacts, but they’re also a critical tool for nurturing existing leads into a position that makes them more sales-ready. 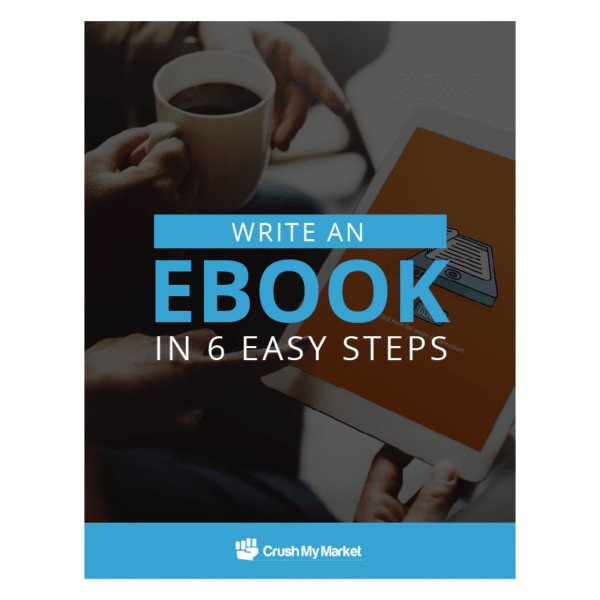 This ebook will take away the mystery of creating your very own ebook. You’ll learn how to pick an engaging topic your sales team will love, write and design content that keeps your reader engaged, and promote your ebook for measurable results.